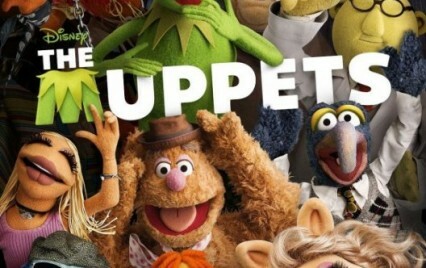 I don't know about you all, but I grew up on The Muppets. So I am really excited to see them back on the big screen. But going to the movies with an autistic 5 year is not always a good time. (And The Boy's not at all interested in The Muppets - I know, I've asked. Several times.) We've been to 3 movies so far with The Boy. And he's getting better. If you haven't ventured to a movie, the sensory friendly film screenings are the perfect introduction. It's also a great way to network and meet other parents. 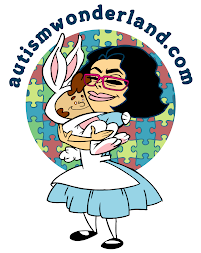 The Sensory Friendly Film Screening initiative began in 2008, when AMC Entertainment partnered with the Autism Society of America to allow families living with autism and other disabilities to experience the pleasure of the movies – with a few tweaks. Many children on the autism spectrum have sensitivities to light and sound, are on special diets and have extreme difficulty waiting and sitting still. During the Sensory Friendly Film screening, the lights are not completely dimmed, the sound is turned down, families are permitted to bring in their own gluten free and casein free snacks, no previews or advertisements will be shown and most importantly AMC’s “Silence is Golden®” policy does not apply. Your kids can move around, talk and laugh out loud; No one will stare or tell your kid to be quiet! Below is a listing of participating AMC theatres in New York. For a complete listing of theatres in the United States go to Autism Society.org or amctheatres.com/SFF. All shows are at 10:00 am local time. Dates and films are subject to change.